TechInAfrica – According to Cable.co.uk, Sub-Saharan Africa has the most expensive data prices compared to other countries in the world. The report was released by Cable.co.uk, analyzing data from 3 303 fixed-line broadband deals spread in 195 worldwide countries. The report period was taken from August 15 to September 20, 2018, and assisted by the consumer insight consultancy BVA BDRC. Ukraine emerges as the cheapest broadband in the world with $5 of monthly average cost, according to the report. On the other hand, Mauritania, a West African country comes as the most expensive broadband price with an average cost of $768.16. Cable’s report shows the ups and downs of yearly broadband price in many countries in the world. However, the report also reveals that the average price of broadband globally is constant. Between the fourth quarter of 2017 and the fourth quarter of 2018, the average cost only dropped by 1.64%. The Consumer Telecoms Analyst of Cable.co.uk, Dan Howdle pointed out the findings of the current global research on broadband pricing. 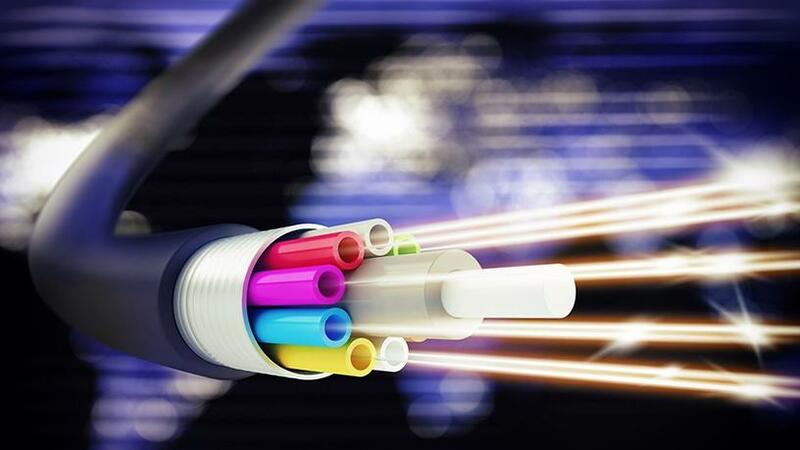 He stated, “Despite many countries providing faster access year-on-year, and the price of broadband fluctuating, sometimes wildly, from country to country, on average the price of broadband worldwide remains largely unchanged, falling just 1.64% since the fourth quarter of 2017. Among the 195 countries, South Africa is at 93 on the list with the monthly broadband cost of $55.25. Compared to last year, SA steps up 9 ranks from 102. Meanwhile, Cable uncovers that most Sub-Saharan African countries have the most expensive of the broadband overall fares. The cheapest in the region, R’eunion, the east coast of Madagascar sits at number 48 on the list with the average cost of $35.45. The other African countries that follow Mauritania as the most expensive average cost of broadband in the world are Mali ($160.53), Tanzania ($181.80), Burkina Faso ($201.94) and Namibia ($383.83). Most of them sit at the top 10 of the most expensive countries in the world.